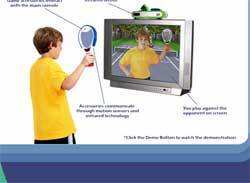 GoGo TV combines video camera technology with infrared and motion sensors to put you in the game. You interact with objects on screen! 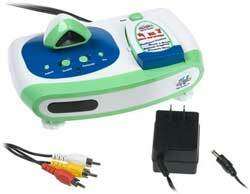 GoGo TV is a cartridge based system. Most games come with interactive accessories that take game play to a new level. You’re not just playing a game, you’re in the game!